Email is not a secure method of communication. Please do not send sensitive, personal information such as account numbers or Social Security numbers in email messages. 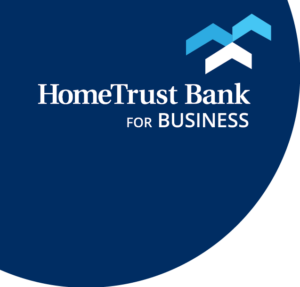 HomeTrust Bank employees will never request this information from you in email correspondence. Please contact us by phone or see us in person at one of our banking offices if you need to communicate any sensitive, personal information.